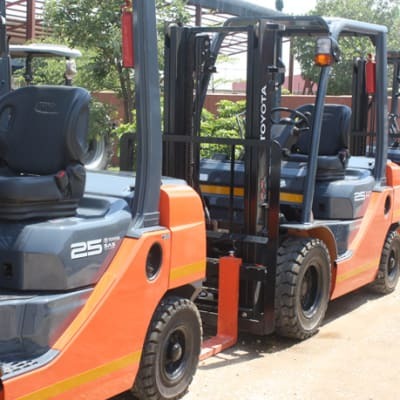 BHBW Zambia supplies a full line of efficient and ergonomic Hyster forklifts, pallet stackers, container handlers, reach trucks, as well as parts. The company's array of material handling vehicles are manufactured using heavy equipment expertise to provide optimum performance throughout their lifetime. 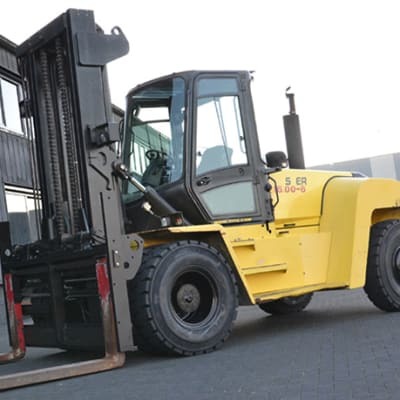 CSM Holdings is an authorised agent of Linde Material Handling GmbH, one of the world's top manufacturers of forklift trucks and warehouse handling equipment. Vehicle features include extremely good manoeuvrability and sensitive operation, low maintenance expenditure and high performance.